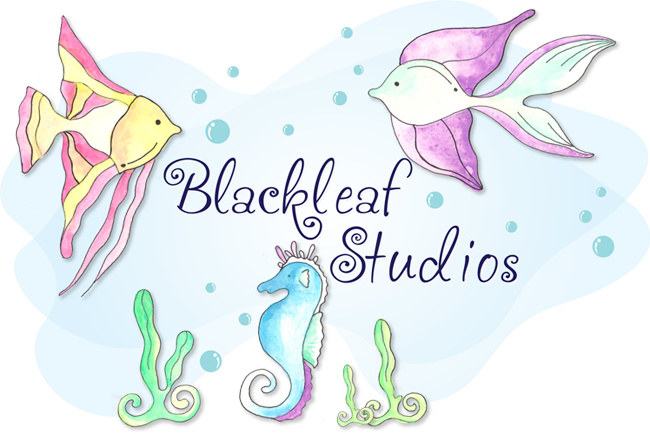 Blackleaf Studios: Embossing Challenge Winner!! 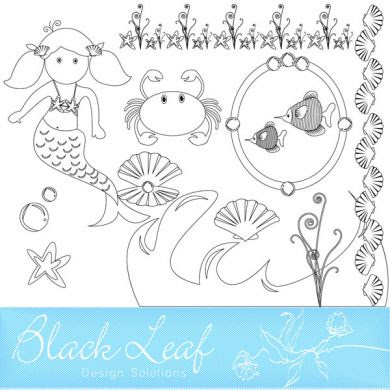 Last week our challenge was to use a Blackleaf product and some sort of embossing in your project. 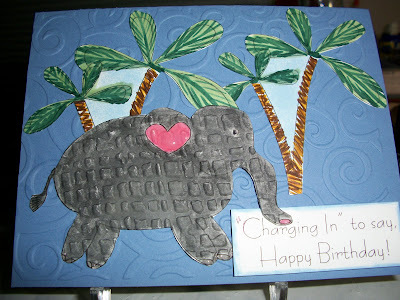 Stamper69 won the challenge last week with this adorable card! Love all the embossing she did!! Great job!! Here is the set she won! Yes...the ENTIRE set!! Want to win free sets as well??? Check back tomorrow for another challenge that you do not want to miss!! !